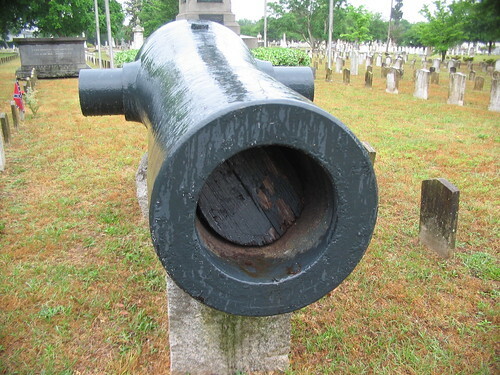 As my current thread is Confederate Columbiads, let me turn to the largest variety cast in the South during the war – the 10-inch Columbiad. Just as the case with the 8-inch variety, both Tredegar and Bellona cast 10-inch “New Columbiads” for Army contracts before the Civil War. 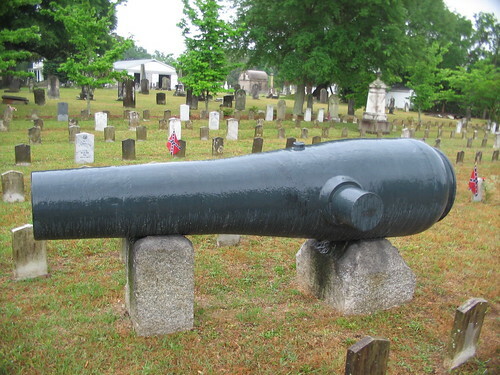 And also like the smaller columbiad, starting late in 1861 those two foundries (and perhaps a few more) produced a “Confederate Columbiad” to a revised form which resembled the Federal Rodman Gun. But unlike the 8-inch columbiads, there is a “missing link” between the two patterns for the 10-inch caliber. 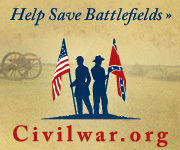 So the evolution of the Confederate patterns in the larger caliber are a matter of conjecture and extrapolation. While only seven 8-inch versions remain for study, seventeen 10-inch Confederate Columbiads survive today. And all but six of those are in South Carolina, alluding to heavy use of the type in that theater of war. 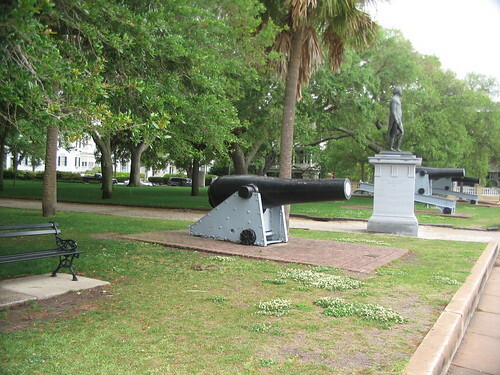 Examples from Tredegar and Bellona stand around Charleston, Fort Moultrie, and Georgetown in the Palmetto State. 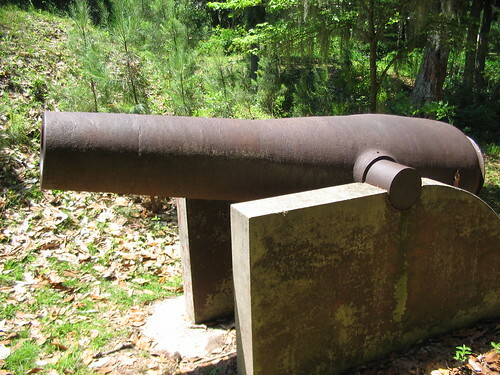 These guns were the counter provided as the Federal fleet attempted to close the Carolina coast. Surviving records show Tredegar and Bellona cast just over 140 of the 10-inch guns. New Orleans vendors at least attempted manufacture. In April 1862, the firm of Samuel Wolff & Company charged $150 for a “Pattern for 10-inch Columbiad, flask, etc.” But there is no indication that production commenced (Page 34, Wolff & Co., S, Confederate Citizens Files). Externally the 10-inch Columbiad matched the 8-inch Confederate model, but with of course larger proportions. 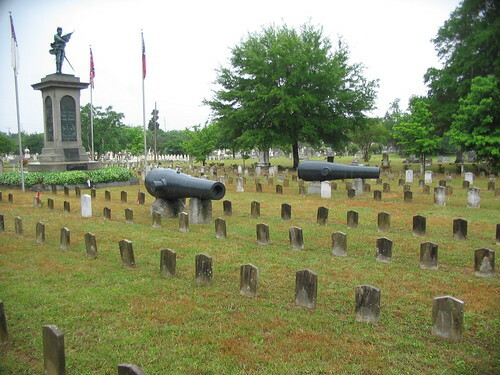 The Confederate section of Magnolia Cemetery in Charleston, South Carolina has two 10-inch Columbiads, one each from Tredegar and Bellona. 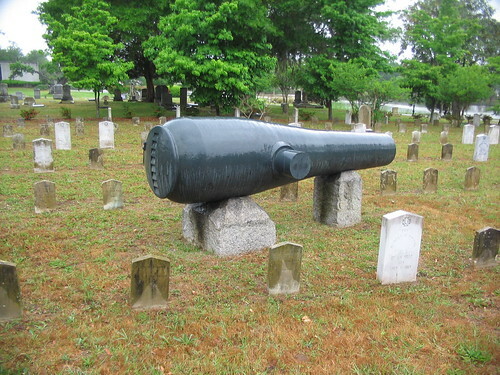 Both guns follow the external form discussed with the 8-inch Confederate Columbiad – namely a cylindrical reinforce, with a tapering chase. The reinforce area is about 26 inches long. Tredegar number 1678 is an October 1862 casting. The exterior indicates a lack of any machining to smooth the exterior, which is somewhat a Tredegar tradition (or production shortcut). Casting lines remain at several points. Machining lines exist only where the form required cutting down metal. 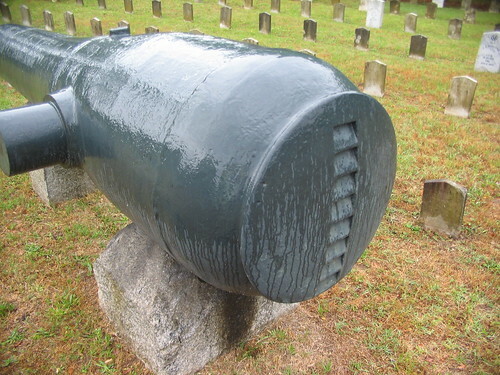 The breech shows the Rodman-like cascabel, but with the same ratchets seen on the Confederate 8-inch Columbiads. Note the rough casting or machining line around the back of the reinforce. Tredegar placed the foundry number on the muzzle – “1678” in this case. 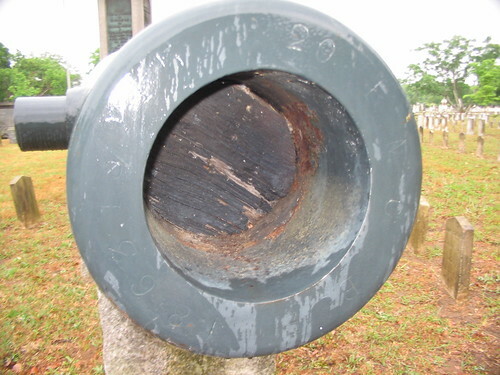 This view also shows the 9-inch long trunnions often used on Confederate columbiads. The long trunnions allude to use on wooden carriages. 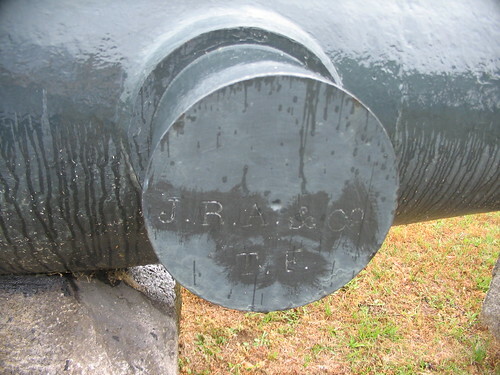 Trunnion markings conform to Tredegar standards with the gun maker’s initials along with the foundry stamp – “J.R.A. & Co. // T.F.” The left trunnion displays the year of manufacture – 1862. The Bellona 10-inch Columbiad differs with more muzzle markings. From the top continuing clockwise these read – “20 // R.M.C. // B.F. // 1863 // 13945.” Translated this is registry number 20, inspected by Richard M. Cuyler, cast at Bellona Foundry in 1863, weighing 13,945 pounds. The Bellona gun appears to have more machine work done. But years of exposure and layers of paint prevent a definitive conclusion in that regard. 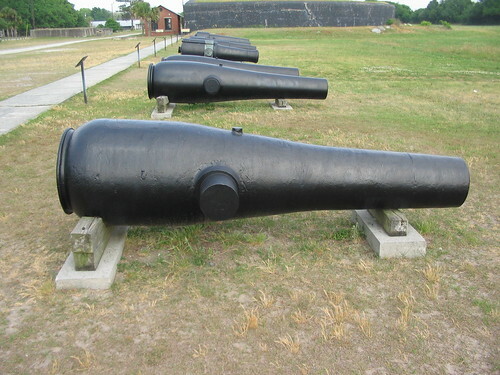 On the other side of the Charleston area, at Fort Moultrie a 10-inch Confederate Columbiad sit next to a pair of 10-inch Rodman Guns. Convenient, as that leads to the next post on the thread – a direct comparison of the two types.